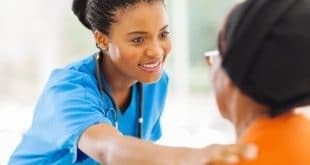 Home / Nursing Careers / What is a Nurse Case Manager? Nurse case managers are responsible for managing care plans for patients who have physical, mental, or substance abuse problems. 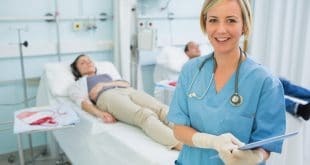 Many continue their education to achieve a master’s in nursing case management as some employers will only hire nurses who have an advanced degree. To pursue a master’s, students need to have a passing score on the Graduate Records Examination (GRE) as one of the requirements for acceptance. Registered nurses who earned a master’s in another area of nursing can obtain a post-graduate certificate. A doctorate degree is also available for those who wish to achieve the highest level of education. Once schooling is completed, the training for this profession takes place on the job. To practice as a registered nurse, you must pass the National Council Licensure Examination (NCLEX-RN) examination. These nurses work in private and public sectors including hospices, hospitals, nursing homes, and rehab centers. 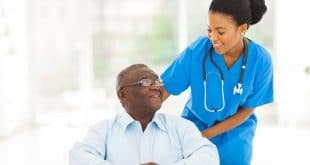 Some employers require nurses to have a valid driver’s license (as opposed to state identification) in order to transport patients in their own vehicles or one owned by their employer. The job outlook is excellent, and in 2012, the median salary was $64,000. 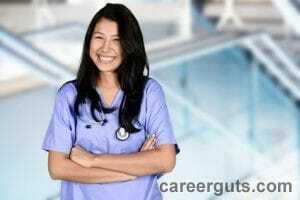 Case management positions are one of the most desired nursing positions. If you would like more information on this career, please contact us. Previous What is the Ultrasound Technician Job Outlook?